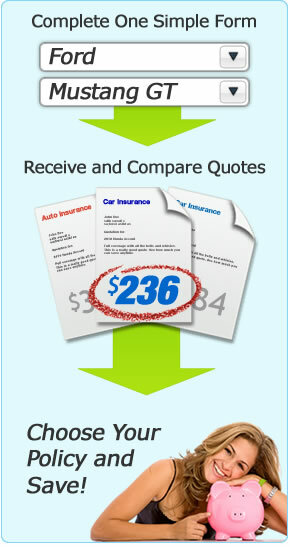 InsuranceAgentsNearYou.com provides a consumer service by listing publicly obtainable information for insurance agents and agencies across the United States. We make no claims to the accuracy of the information shown on our site, as address and phone number information often changes and our database is not updated without being contacted by the listing owner. We also make no claim to any trademarks displayed on our site. The names and logos of State Farm, Allstate, Nationwide, Farmers, Travelers, American Family Insurance, The Hartford and Liberty Mutual are owned by their own parent companies and we make no representation of express or implied relationships. When submitting your quote information, it is impossible to determine which companies will return quotes for your coverage. We do not guarantee that you will receive quote information from any of the companies whose logos we display on our site. They are simply shown for demonstrative purposes. Any trademarked company or insurance agency names are owned by each respective trademark holder. We make no claim to ownership of any of these trademarks as we are simply publishing publicly-available information. When you submit your zip code and obtain a quote from one of our third-party lead providers, we are compenstated for providing a link to their quote forms. You may also see other image links or text links to insurance companies on our site, and you should assume that we are compensated for linking to these sites. Our agent listings are provided free as a way for agents to have an online presence in their community. Listings can be added or removed at any time, and the content of each listing can be individually selected by each agent. We strive to make our website as visitor-friendly as possible for consumers searching for insurance information. Our site's focus is helping users find local insurance agents and obtaining price comparisons from agents in their area. Insurance leads are submitted through a third-party lead provider, and no consumer information is ever transmitted through or stored on our website server. Our goal is have a dynamic and active insurance agent directory and help consumers find an agent or insurance policy that fits their needs.